Are you looking for a Disney Cruise Double Dip for 2018? 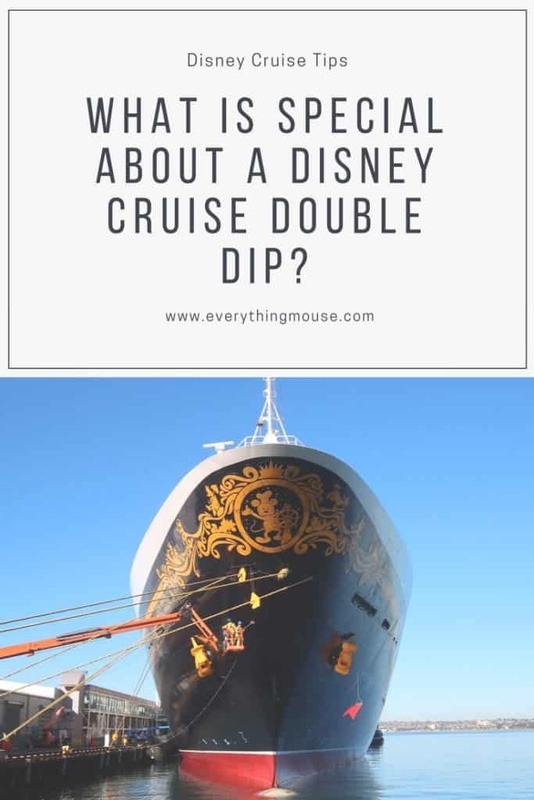 OR are you even wondering what on earth a Disney Double Dip cruise is? For those who have already taken a Disney cruise we know that a highlight is to visit Disney’s private island Castaway Cay. Usually if a Disney Cruise sails to Castaway Cay it does so only one per sailing. 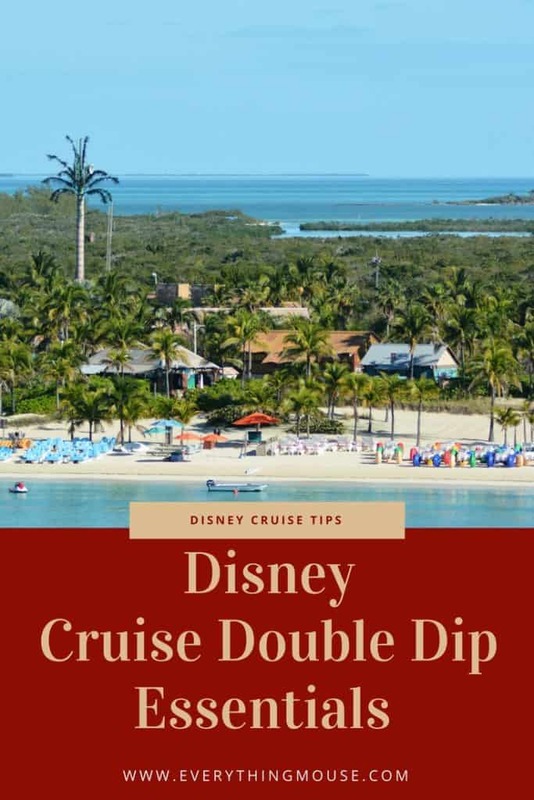 A Disney Cruise Double Dip is when a Disney Cruise has a port stop at Castaway Cay twice in one sailing. There are limited Disney Cruise Double Dip cruises in 2018. The Double Dip to Castaway Cay cruises are very popular. If you want to book a Double Dip Cruise and get the best price and your choice of staterooms, do it as soon as you can. When are the Disney Cruise Double Dip dates for 2018? All of the 4 and 5 night Double Dip Cruises are on the Disney Dream. Most of the Double Dip Cruises are in June and July 2018, but there is also one in November and an exciting addition on the New Year’s Eve Disney Dream Cruise for 2018. 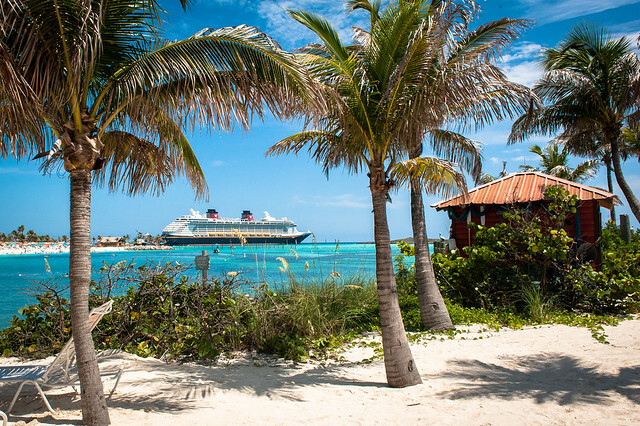 We think that Castaway Cay is the ideal Disney cruise port. Once is a treat and twice would just be luxury. 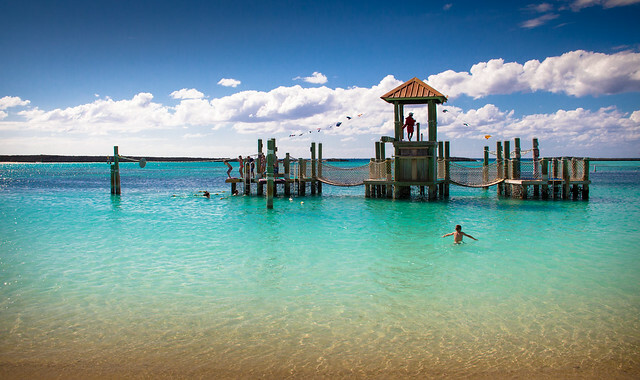 The ideal would have to be the New Year’s Eve Castaway Cay Double Dip cruise. You can do as much or as little as you want on Disney Castaway Cay. You can sit on the beach all day or run the very popular 5K. There are so many Disney Castaway Cay Activities to choose from you certainly won’t be short of choices on what to do. However, Castaway Cay is a place where you really can relax and just enjoy the perfect beach and ocean. Disney Cruise on Your Horizon? Get a Free Quote Now!